The eMotimo TB3 is a very complex tool underneath that candy shell and we have worked really hard to simplify our interface to make is usable by all types of users. 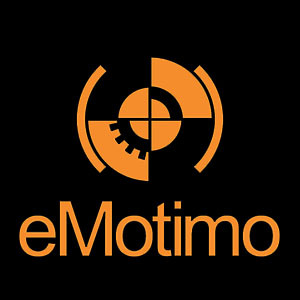 That being said, you can get the most out of your eMotimo products by understanding our terminology. The shot cycle, or what happens within a single frame is one of the most important things to understand. We have created a shot cycle infographic to help explain this process.